For reasons that are somewhat obscure to me, in recent days I have felt the need to defend criminal justice practitioners. This is odd for a couple of reasons. First, I am nobody's idea of a frontline practitioner -- I have never arrested, prosecuted, adjudicated, or rehabilitated anybody. 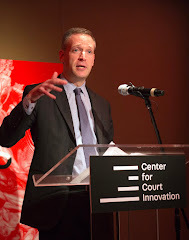 Second, the agency where I work is in many respects predicated on a critique of standard practice in the justice system -- if system actors were doing their jobs perfectly, there would be no need for an agency like the Center for Court Innovation. Another reason that I have wanted to defend criminal justice agencies is that very few people seem inclined to do so these days. These agencies are currently under siege from both the left and the right. I don't hold any illusions; I know our justice agencies are deeply flawed. And I also think that they are important institutions that our society cannot function effectively without. Undermining public confidence in them seems like a dangerous game. At the end of the day, the goal of most criminal justice reform efforts is to change the behavior of system players. There are many ways to attempt to accomplish this goal. 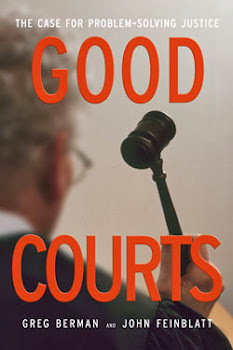 Certainly we have seen that legislative efforts or policy changes or impact litigation can successfully constrain the options of system actors, limiting their ability to impose lengthy prison sentences or detain individuals during the pre-trial period, for example. I think all of these are legitimate pathways to change. 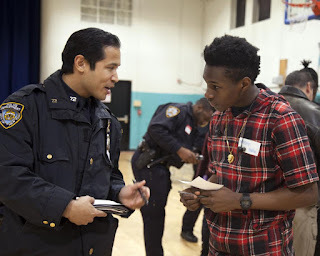 I also think that true and lasting change requires some measure of buy-in from police officers, probation officers, correctional officers and others who actually administer the criminal justice system each day. And I think that this buy-in is mostly likely to occur when they have been part of the change process. Our Two Kinds of Justice, and How To Reconcile Them -- This piece, from Governing, attempts to wrestle with the reality that many people in the justice system are trying to do the right thing, but the system is not achieving just results. The Justice System Case for Radical Incrementalism -- This essay, written with Julian Adler, argues that New York City has been a case study of how small changes in practice can sometimes add up to systemic reform. 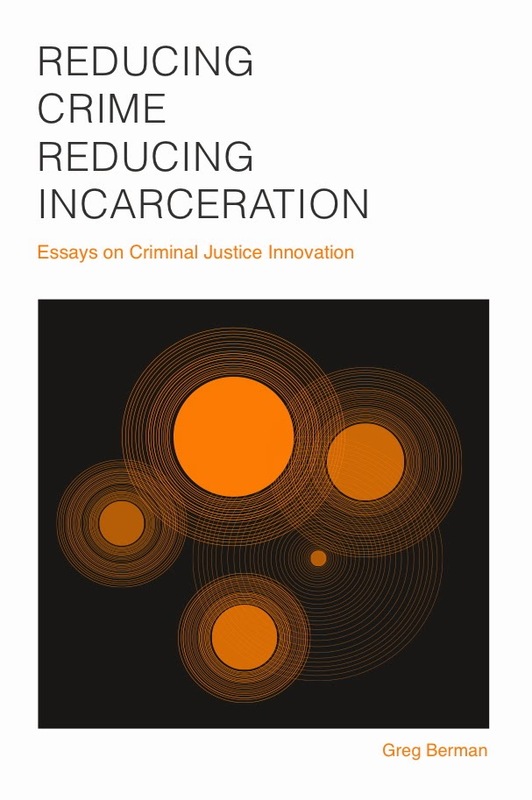 More on this subject can be found in our book, Start Here: A Road Map to Reducing Mass Incarceration. The Challenge of Cultural Change on Rikers Island -- I wrote this piece for the Gotham Gazette after stepping down from the NYC Board of Correction. It describes my experience visiting Rikers and meeting correctional officers that defied my preconceived notions.